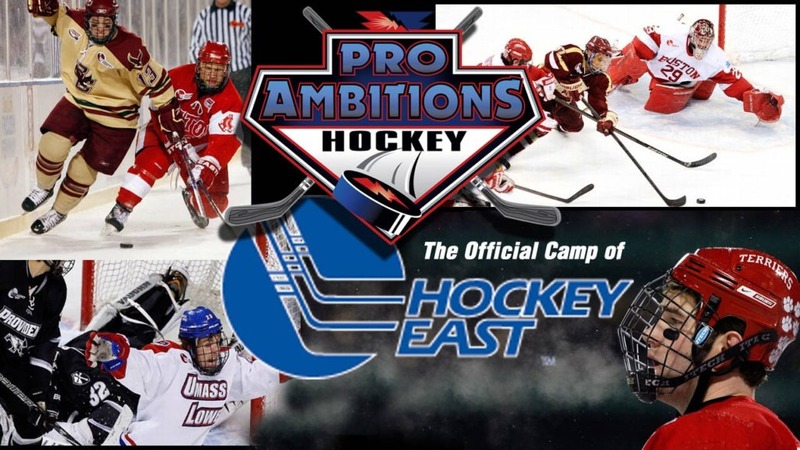 Don't Peak Early - Pro Ambitions Hockey, Inc. I was coaching this week with my long time friend, college teammate and Pro Ambitions Coach at our Christmas Clinics. Dave Guden. My skills improved after college. I agree. After college, I got faster, my shot got harder, more accurate, my defense better and more consistent. 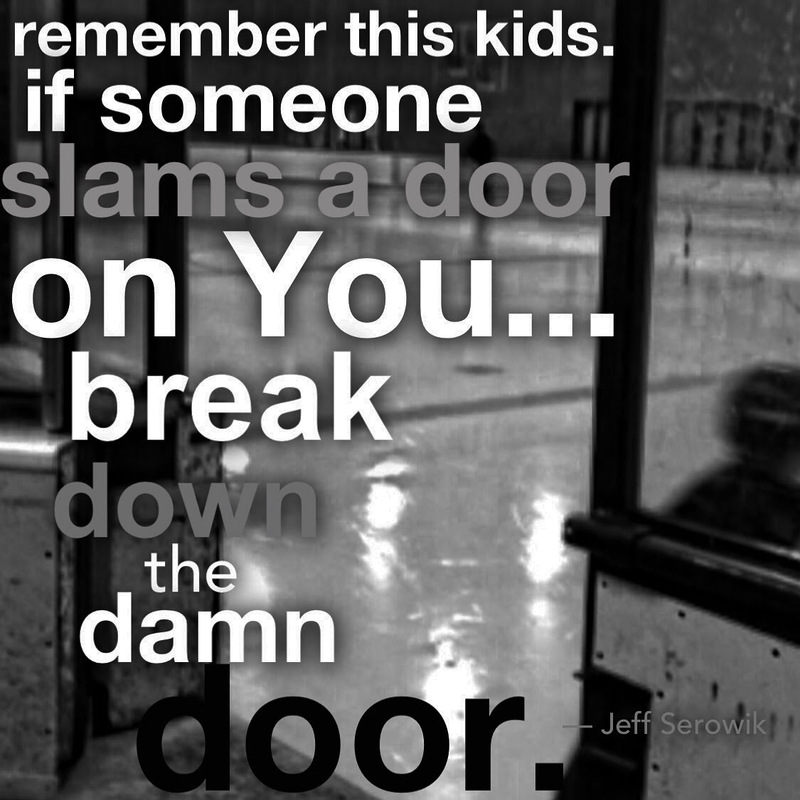 Many of my “late bloomer” campers are now playing D1 college hockey, some NHL. I was a late bloomer. Some years B team, some years A team. I improved most significantly during my pro years. SIGN UP NOW FOR SUMMER 2018. NEW YEAR. NEW GOALS. LET’S ACHIEVE THEM.